Heavy rainfall has left at least one family needing shelter at the Belmont Community centre. 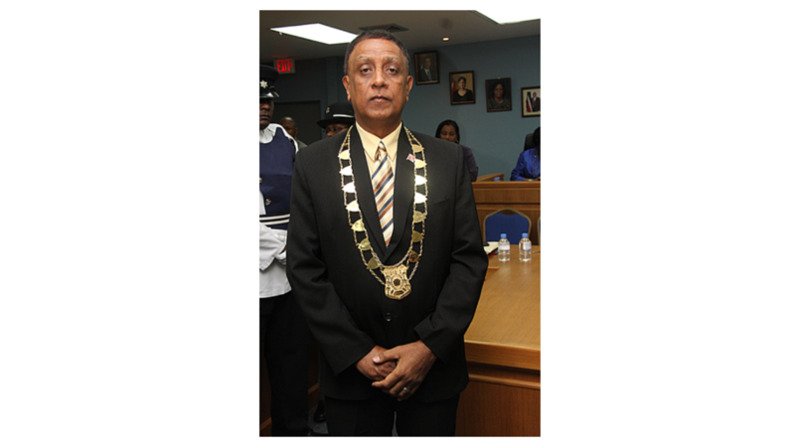 This was confirmed by ODPM CEO Captain Neville Wint during a telephone interview with Loop TT on Tuesday morning. 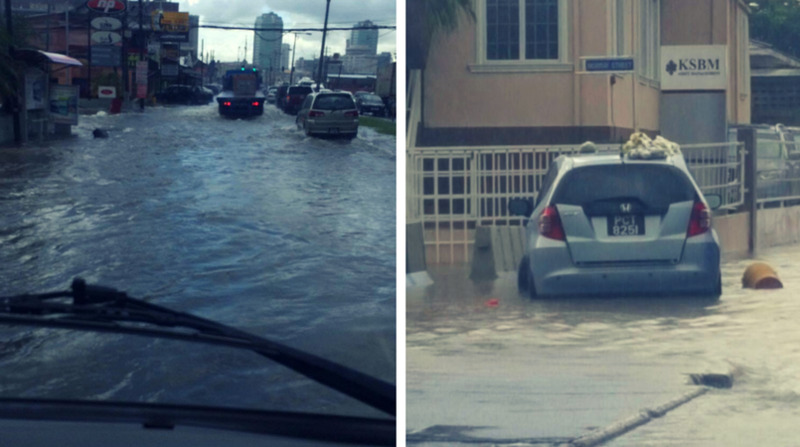 Trinidad and Tobago endured heavy showers and thundershowers on Monday after the met office warned of an inter-tropical convergence zone near the island. 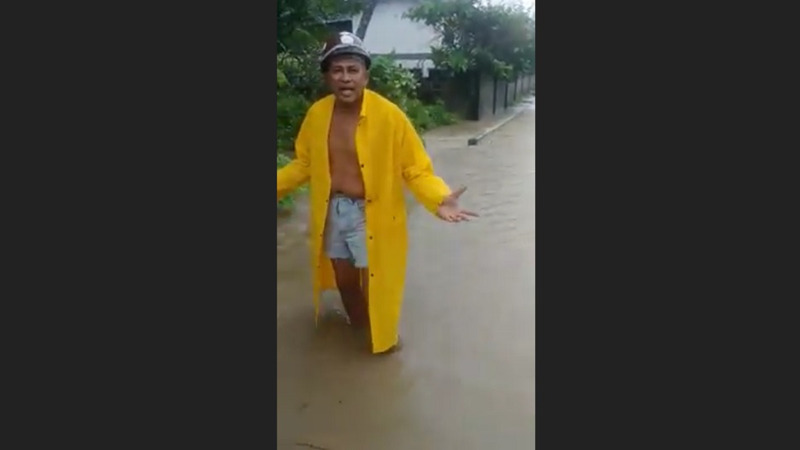 Providing an update on the impact of the rainy weather, Wint said the ODPM was working with Government Ministries to ascertain the damage caused. He said this morning, entities from the various corporations are conducting damage assessments to determine the nature of those impacted and to gain a situational analysis of yesterday’s weather. Wint said the flooding was as a result of littering as well as waterways which were not large enough to hold the volume of water caused by the rainfall. Members of the public are urged to monitor the media, the met office, and the ODPM for updates. 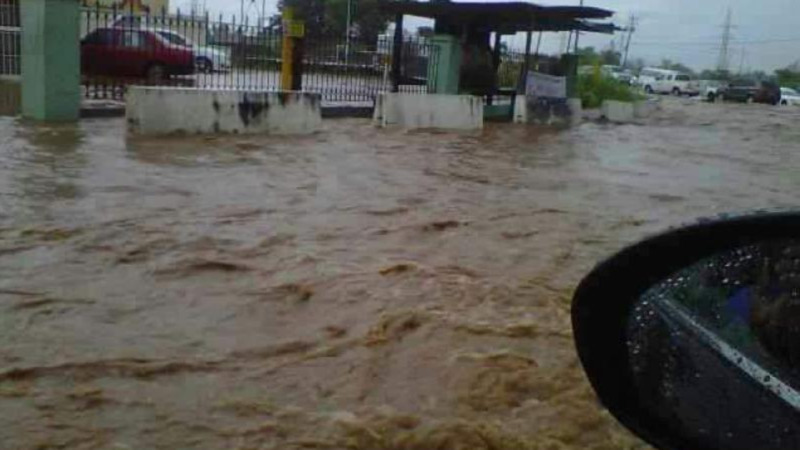 “Continue to be vigilant and take the necessary precautions to mitigate the impact of any severe downpour,” Wint said.